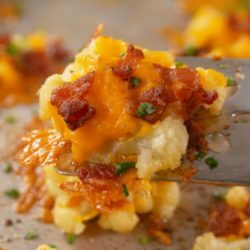 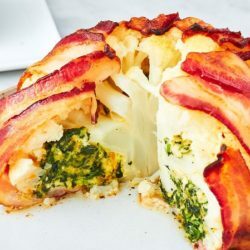 This Bacon Wrapped Cauliflower is STUFFED with cheesy spinach dip. 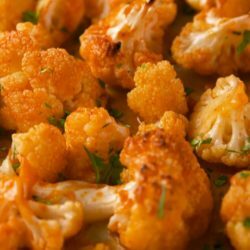 Cauliflower is totally the new potato. 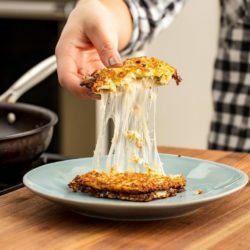 This Cauliflower Grilled Cheese proves that bread is overrated. 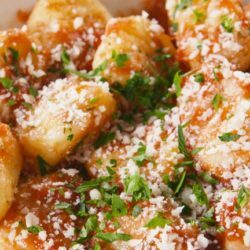 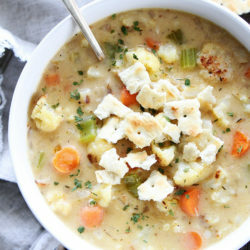 A vegan recipe that everyone can be excited about. 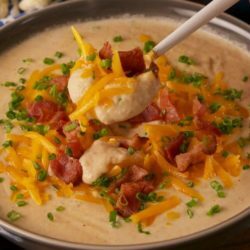 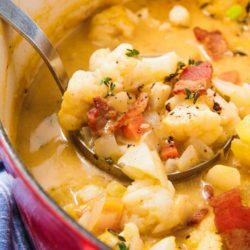 If you want to go full veg with this hearty chowder, skip the bacon and replace with 2 tablespoons of olive oil.